In 2008, in response to changing environmental conditions and our desire to evaluate new varieties, we began to establish additional vineyard areas at Mount Mary. We chose seven varieties that have been traditionally grown in the Rhone Valley of France with a view to creating some new and exciting wines. The varieties include three white grapes, Marsanne, Roussanne and Clairette and four red grapes, Grenache, Syrah, Mourvedre and Cinsault. 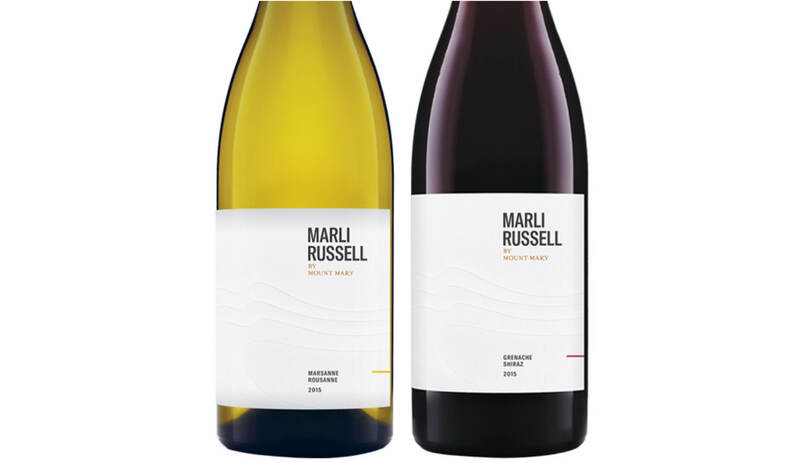 Marli Middleton (nee Russell) was the inspiration behind the label in recognition of her enthusiasm for our family to continue the pursuit of new ideas and to explore the full potential of our special site. These wines are grown and made in a way that reflect the varietal expression of these fascinating varieties. True to the core philosophies at Mount Mary, these wines are made in an elegant, restrained, food friendly style. In cooler climates, such as the Yarra Valley, these varieties produce bright, lively and fresh, fruit forward wines of great interest.